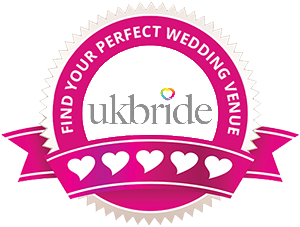 Your hen party is a chance to have a fantastic time with your female friends and relatives before you get hitched. 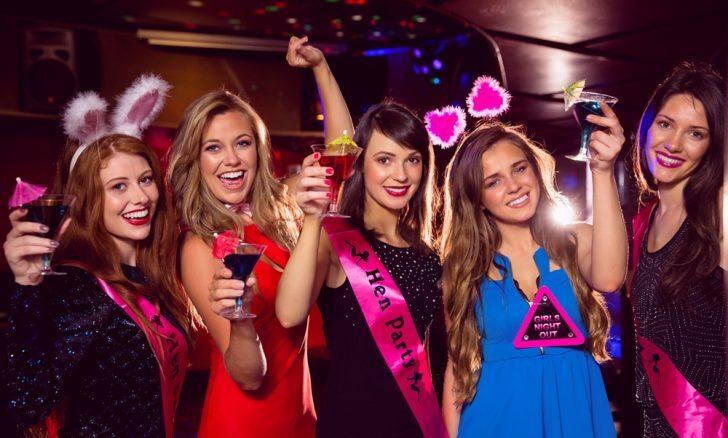 So why not make it one to remember with these top hen party ideas. This is always a hit and is quite a traditional way of spending a hen party. 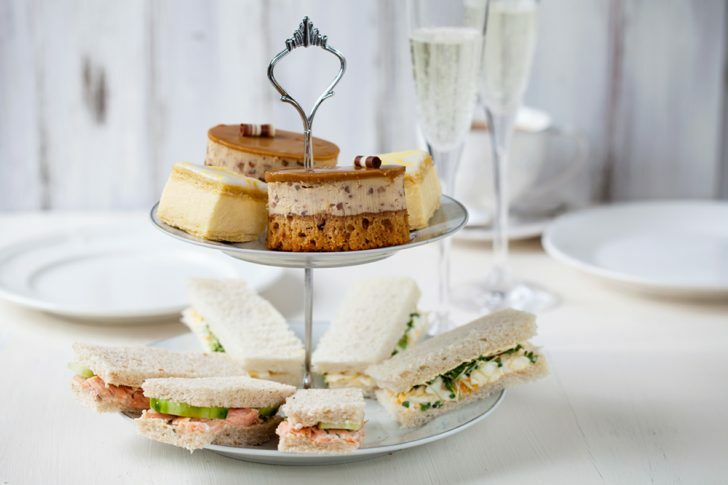 You can get all the girlies together and have a posh afternoon tea at a venue of your choice. Or, you could even do your own version at home, buy all the food in and decorate your house like a quirky vintage tearoom. You could even buy little teacups and saucers to really make the day feel extra special. Feel classy for the day with your pinky finger proudly pointing to the sky whilst you sip your earl grey, or prosecco, whichever floats your boat! These classes will help you release your inner goddess. The instructor will go at your pace and will cater for all ages to make sure everyone gets something out of it. It’s a fun way to exercise, so much so that you won’t even realise you’re doing it! The best part is that you get to dress up to really feel like Dita Von Teese when learning your routine. By the end of the class, you can be certain that you’ll feel more confident and ready to take on anything. You’re also sure to have a giggle with your hen party along the way! 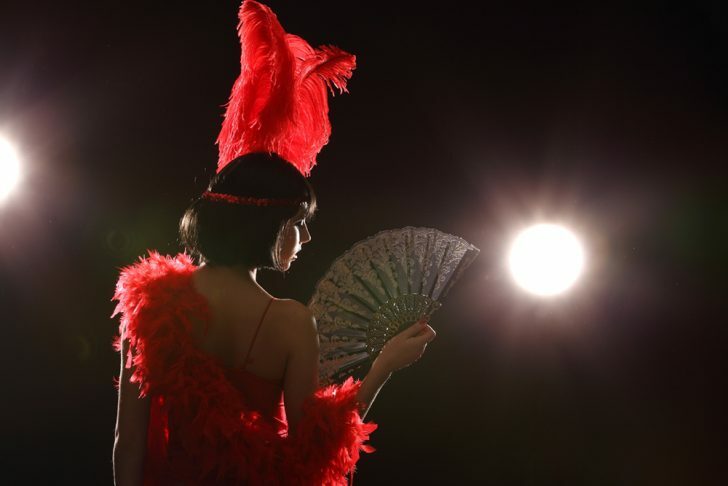 Burlesque classes are popping up all over the UK and you can even book burlesque weekend breaks. These are always a great way to kick-start your hen night and are a great idea for those wanting to learn a new skill and have a cheeky drink at the same time too! The class tutor will show you how to create a cocktail whilst giving you a history class in cocktail making. You can then have a go yourselves at each creating your own cocktails. The best part is that you get to drink your creation after. This is a great idea that can create a fun atmosphere and get everyone in a fab mood before a night out too! You can find cocktail making classes throughout the UK. 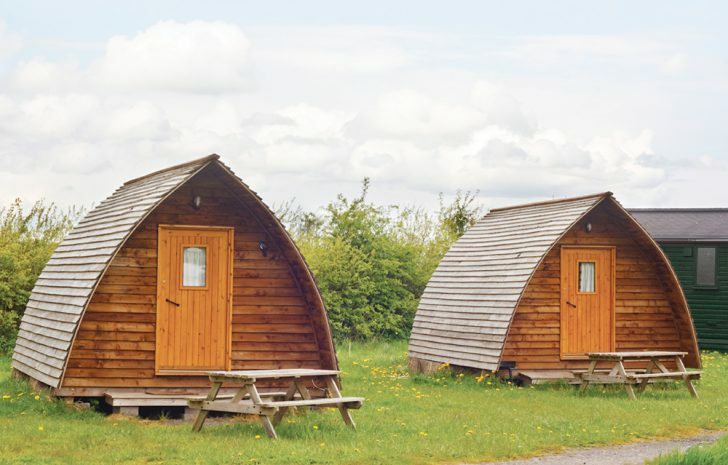 Why not enjoy a weekend away luxury camping with your hen’s. If you’ve never heard of glamping, you get the closer to nature, outdoor experience whilst still enjoying your creature comforts. No need to pack your tent with glamping, you pack tour gear and your accommodation is waiting. From glamping pod’s, Yurts, Tipi’s and Wigwam’s, to tree-houses. If you’re looking for a little relaxation, perhaps you need to de-stress from all that planning or escape the rat-race then a pamper party will do you wonders. 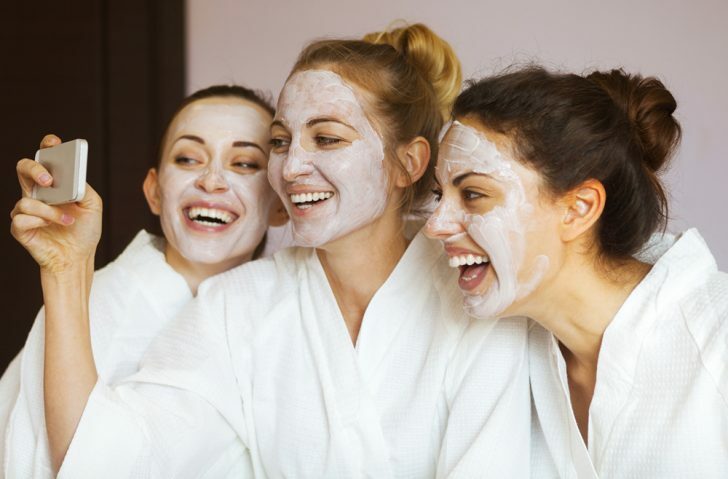 You can tailor your pamper package specific to you with face masks, manicures, chick flicks and wine. If you want to take your pamper day out of the home, why not book in to a local spa for the day or even weekend and really feel the luxury while you and your hens enjoy a relaxing massage, chat away in the jacuuzzi and enjoy a glass of bubbles… aaaaahhh. This would be at the top of my list for a hen night. I just can’t say no to chocolate, it’s my weakness! It’s a great excuse to indulge your chocolate fantasies and really get to grips with the art of chocolate making. 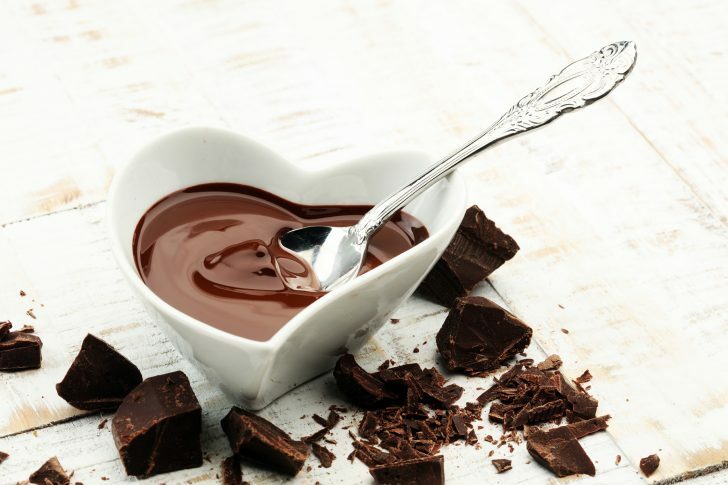 A professional chocolatier will run the class and will teach you everything from blending chocolate to making truffles. You get to eat everything you make too which is my favourite bit! This is a great hen party for anyone who’s not afraid of getting stuck in and giving something new a go. Hopefully you’ve found some great ideas that could be perfect for your hen party but whatever you decide to do, make it one to remember!